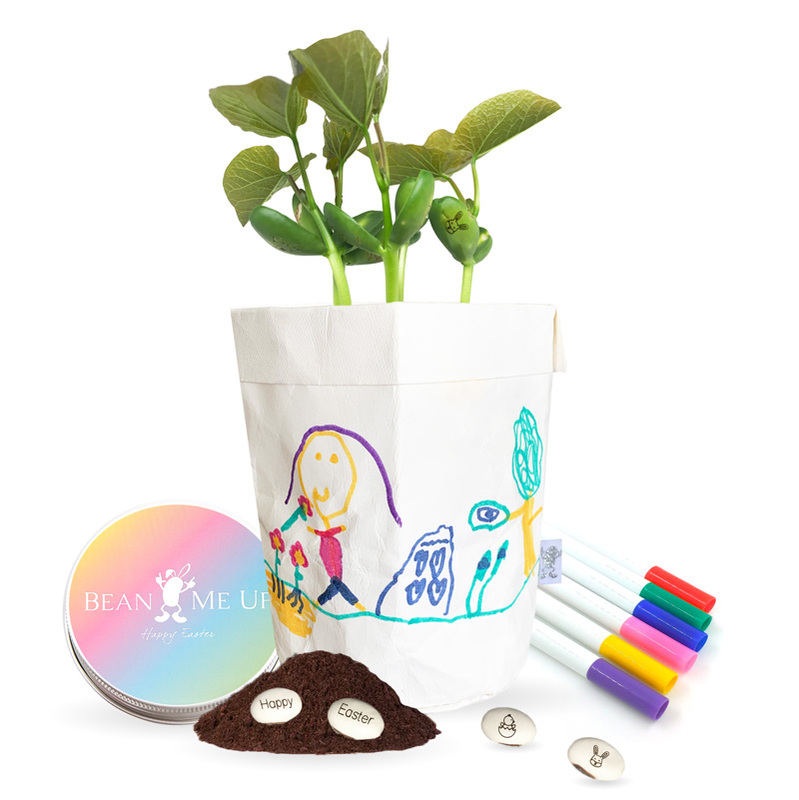 The Kids Collection is a delightful family collection. 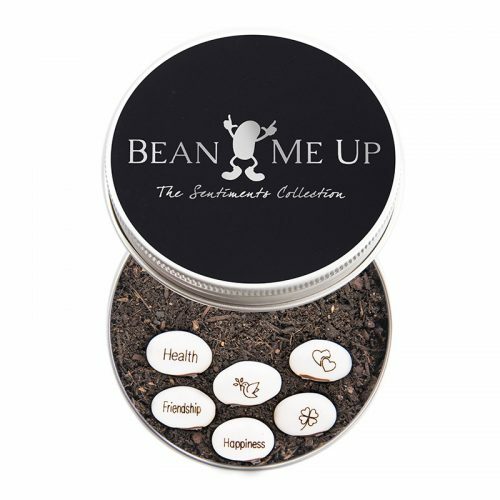 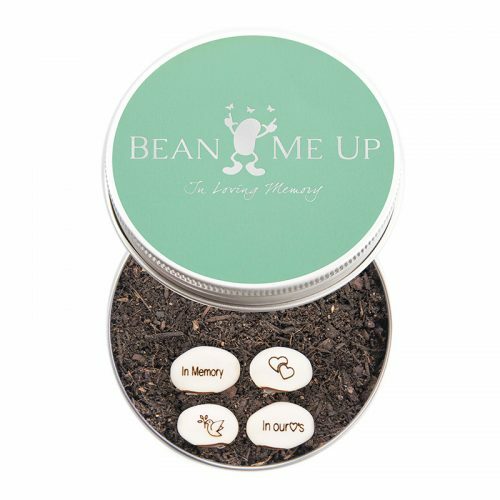 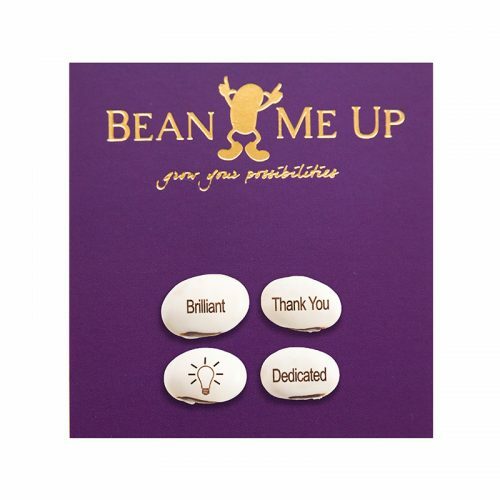 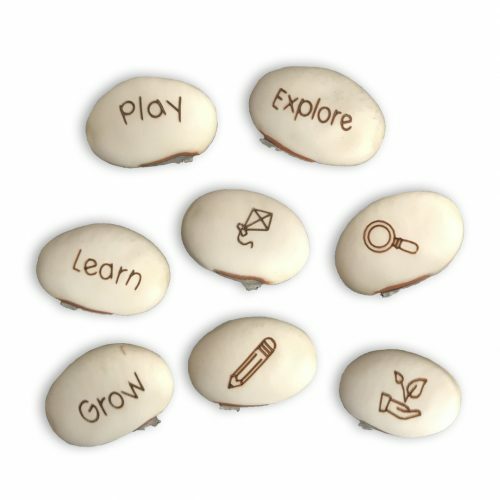 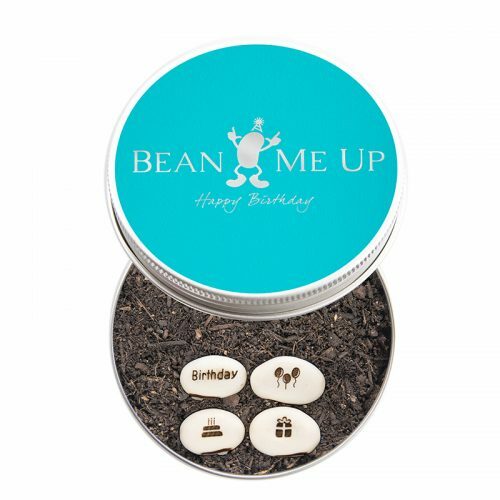 As these magic beans grow the words Grow, Learn, Play and Explore miraculously appear. 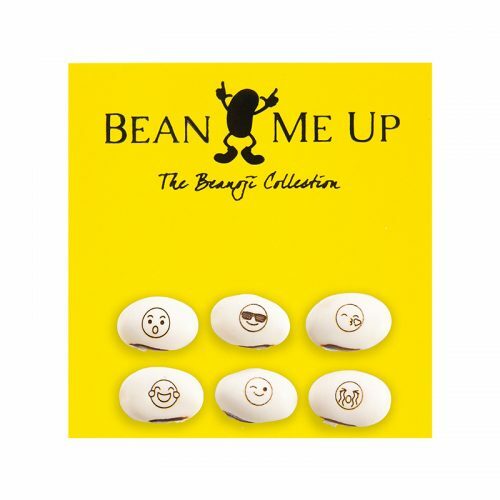 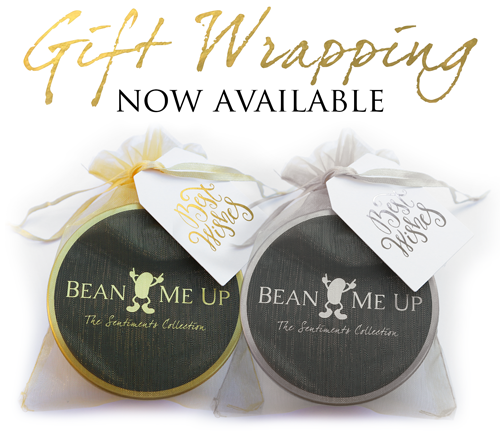 Nurture the beans with your children each day and discover the words as they appear. 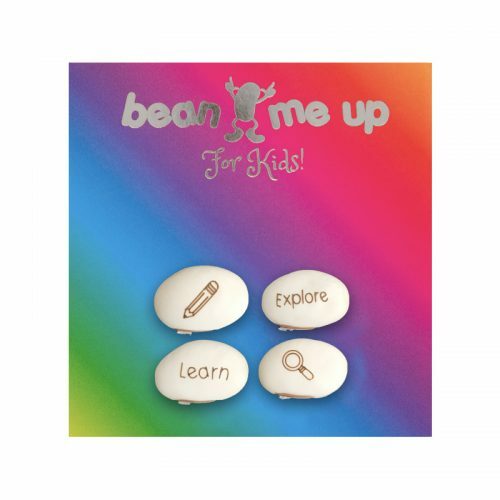 A wonderful learning and sensory experience the whole family can enjoy. 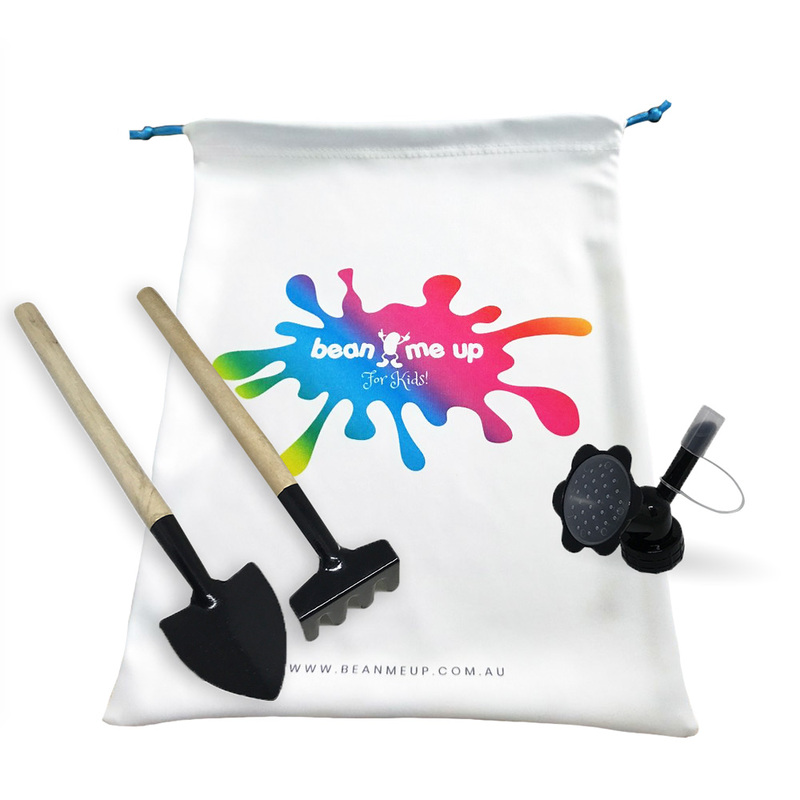 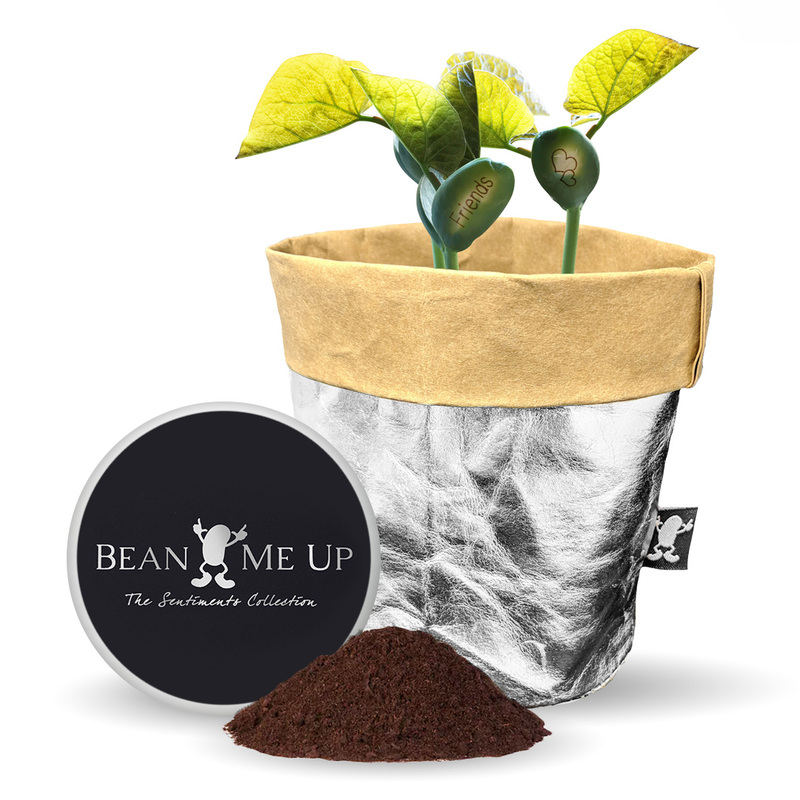 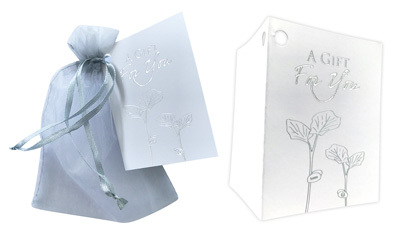 Click the image below to add our super cute tool kit including a handy mini spade and rake set, water bottle sprinkler (will assist in not overwatering your plants) and all packaged in our reusable bag.